Expressly, a platform for statistical community...giving news from India as well as abroad, about statisticians, novel methods & techniques, useful resources... anything that someone from our clan is interested in !!! 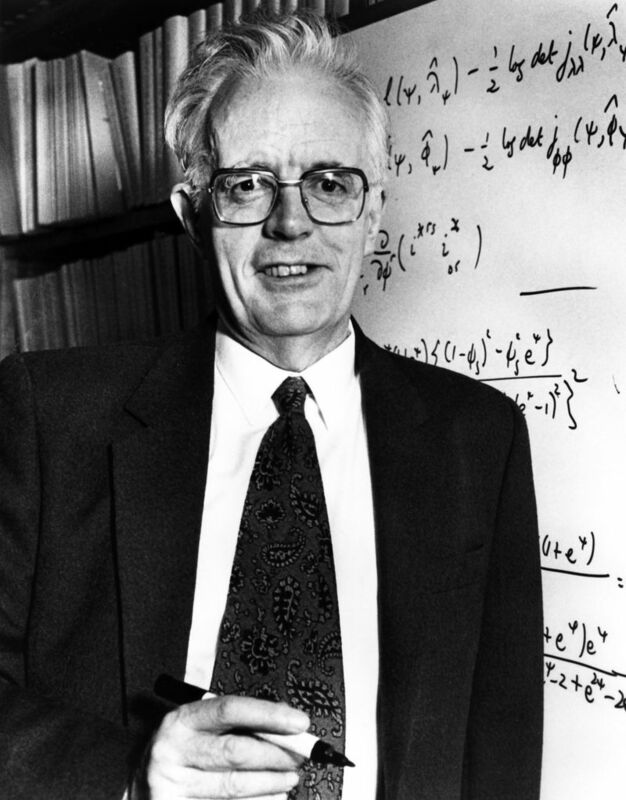 Prominent British statistician Sir David Cox has been named the inaugural recipient of the International Prize in Statistics. Like the acclaimed Fields Medal, Abel Prize, Turing Award and Nobel Prize, the International Prize in Statistics is considered the highest honor in its field. It will be bestowed every other year to an individual or team for major achievements using statistics to advance science, technology and human welfare. This inaugural prize recognises Sir David’s seminal 1972 paper in which he developed the proportional hazards model that today bears his name. The Cox Model has been applied in many fields of science and engineering, from disease risk assessment and treatment evaluation to product liability, school dropout, re-incarceration and AIDS surveillance systems. His mark on research is so great that his 1972 paper is one of the three most-cited papers in statistics and ranked 16th in Nature’s list of the top 100 most-cited papers of all time for all fields. Good at Math? Now you are no more a nerd, you are actually cool! Did you know that United States Geological Survey maintains an ever growing archive of earthquakes detected around the world, and they make it easy to query and download?